Meet LaGace Partners. 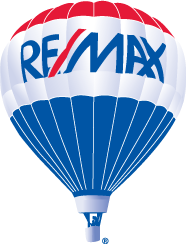 Your team of Real Estate Experts in SW Florida! 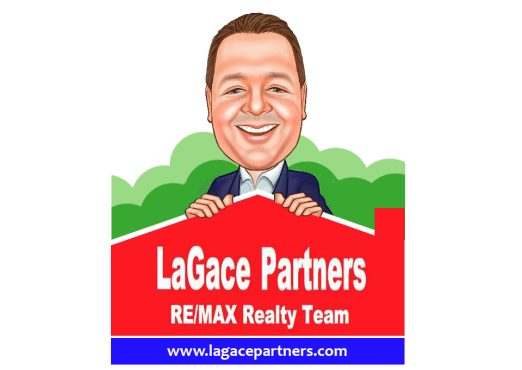 The team leader, Jay LaGace has over 15 years of experience in local real estate. Jay also has an extensive background in business management and his thorough knowledge of Southwest Florida is a valuable asset to his clients. The LaGace Partners Team has 4 buyers agents: Katie LaGace, Sherry Puchacz, Travis Wooten and Lori Dzialo. Katie began her real estate career in 2015 with LaGace Partners at RE/MAX Realty Team and quickly found her niche with first time buyers. Prior to real estate Katie spent many years carrying out customer service as a staff member at Publix Supermarkets. Sherry was born in Upper Michigan, lived in Central Florida, moved to New Hampshire for 20 years and has now happily moved to Southwest Florida for good! She quickly settled in to the white sandy beaches here and loves helping clients make their Florida living dreams come true! Travis has served a long history of relentless customer service throughout South Florida, from Sales to Property Management. He has been exploring SW Florida himself for over 25 years. Cape Coral is where he calls home with his wife of 12 years and two beautiful daughters. In his personal time you will find him with his family roller-skating, bike riding, golfing, enjoying restaurants, or checking out new beaches and springs throughout Florida. Whether you are looking for a rental, starter home, forever home or investment property, he will be fully committed to helping you find just what Florida has to offer and obtaining your slice of paradise. Lori began her real estate career over 5 years ago and has continued to grow her business in the area mainly on past clients and referrals. She truly dedicates herself to every client! LaGace Partners also has a Transaction Coordinator,Taylor LaGace, to oversee every contract and ensure the smoothest closing possible! Taylor previously worked in the customer service industry.